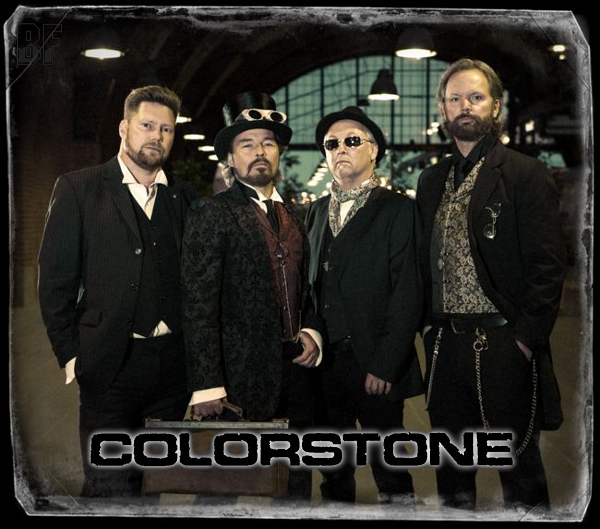 COLORSTONE is a Swedish Classic Rock band and originally the band name was different when they started back in the mid 90's. You might recognize them from groups like Time Gallery, Tricky Track and Silver Mountain. Individually they have worked with big time producers like Keith Olsen (Fleetwood Mac, Saga, Rick Springfield, Night Ranger and so on), Nick Foss (DAD) as well as Swedish artists like Mikael Rickfors, Mikael Wiehe and Johan Ekelund to name just a few. They have played on more than 50 albums in different styles and toured throughout Scandinavia, Germany, England and Spain. They have also worked in recording studios in the US and Scandinavia. 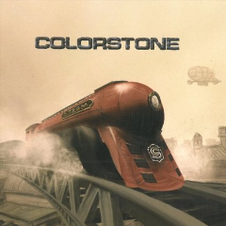 Their first album under a name of COLORSTONE, "Into The Garden" contained 17 tracks, was released in December 2011. They also released 2 singles "Never Too Late" and "Gotto Groove" from the upcoming album entitled "Steam" soon to be released. You can expect a Heavy Rock album with groovy rhythm and strong melodies. Big thanks for a great article!